Weddings Parties Entertainment led by Michael King is one of Melbourne’s premier entertainment providers. The company prides itself on its credibility, integrity and award-winning service, and guarantees the highest-quality entertainment for your event. 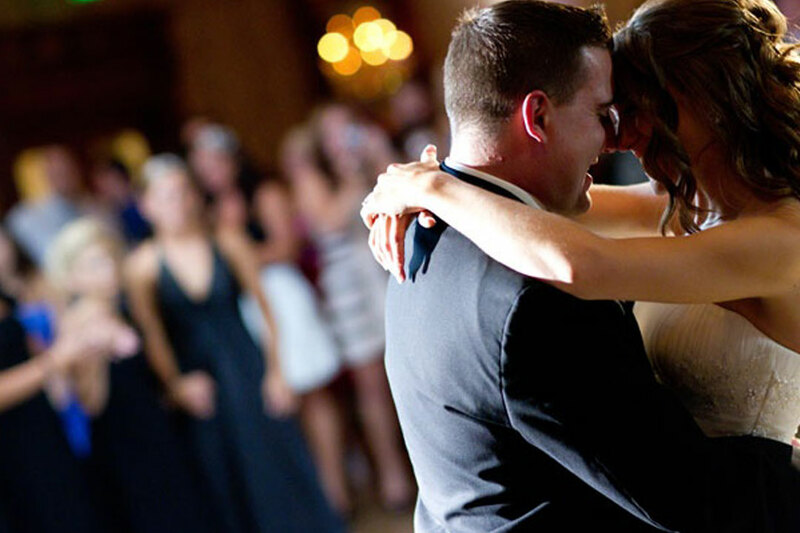 If you are looking to get the party started at your wedding reception, you can rest assured that Wedding Parties Entertainment will deliver a fun and exciting atmosphere and have your guests dancing the night away. Contact the team at Wedding Parties Entertainment today and let the professional and talented DJs help turn your wedding reception into a memorable experience!